Kerry trained at the Janice Marshall School of Dance and at the age of 9 successfully auditioned for Scottish Ballet’s Junior Associate Scheme. She then became a founder member of the Dance School of Scotland. At the age of 16 she furthered her dance training at London Studio Centre. She continued her classical training with amazing teachers such as Anya Evans (New York City Ballet) Anita Young, Robert Mead and Ronald Emblem (Royal Ballet) where she gained her Diploma in Dance. Kerry has danced professionally including dancing in Shakespears Sisters pop video “You’re History”. On her return to Scotland she taught dance classes in all genres. She also helped coach some of the British Figure Skaters when they were based at The Centrum Arena, Prestwick. Kerry gained her RAD teaching certificate and has helped hundreds of pupils gain excellent results in their RAD Ballet Examinations. 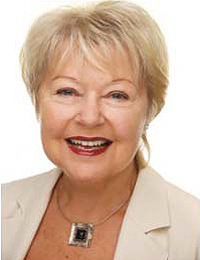 She is also an active member of the Scottish Regional Advisory Committee (RAC) of the Royal Academy of Dance, supporting RAD events and attending regular meetings. Kerry loves to share her wealth of knowledge and her love of dance with all her pupils and hopefully this enables the next generation of dancers to share her passion of dance. 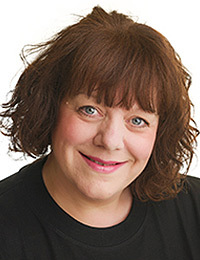 Kerry joined Dansarena in 1995 and after several years of successfully managing the school on behalf of Karen Mitchell she became the Principal of Dansarena Studios Ltd in December 2016. 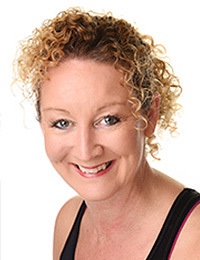 Karen is an examiner of the Royal academy of Dance and has examined nationally and internationally for over 30 years. 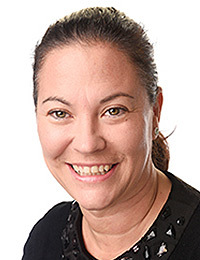 She is also a Standardisation examiner for the RAD. A former Director of Dansarena Karen maintains her connection with the Studios as a Business / Dance Consultant and mentor. Meghan Reilly is a former pupil of Dansarena Studios, after completing her RAD Graded and Vocational exams she accepted a place at London Studio Centre in 2007. Meghan graduated in 2010 with a B.A. (Hons) degree in Theatre Dance and has performed in a variety of Musical Theatre productions. 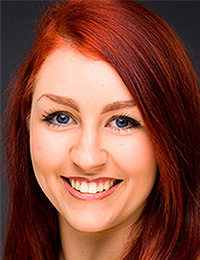 We were delighted when Meghan accepted the post of Senior Teacher at Dansarena Studios Ltd where she teaches ballet, jazz, hip hop, lyrical and musical theatre classes. Meghan also choreographs our senior students audition pieces. Dawn trained at The Prestwick School of Dance until Dansarena opened where she continued to train until she gained a place on The Royal Academy's world-renowned Teacher Training Course at the RAD Headquarters in Battersea, London from 1990-1993. She gained her RAD Advanced Ballet Examination and passed all her teaching qualifications to be granted a prestiges Licentiate of The Royal Academy of Dance. On her graduation day, she was awarded a prize for her 'Generosity of Spirit' and hopes to this day she is still sharing this with all her colleagues and students. Dawn has taught for Dansarena and all the branch schools since her graduation. She is currently a partner in The Dumfries School of Dance and teaches at the Prestwick Branch. Dawn has a passion for Dance, she feels honoured to do a job she absolutely loves and takes great pride in all her students' progress. She really isn't any happier than while she is in the dance studio with her students and loves the fact she learns from them every day too. Dawn also feels humbled to be part of the Dansarena staff working alongside likeminded colleagues who over the years have become like a second family. It really is a wonderful and safe learning environment for children of all ages! 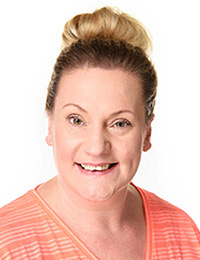 Katie has been teaching dance for over 20 years, she started with a fitness background gaining her YMCA fitness qualification and also holds a Zumba instructor license. Katie teaches all the preschool children Ballet on a Saturday morning and Jazz on a Saturday afternoon. 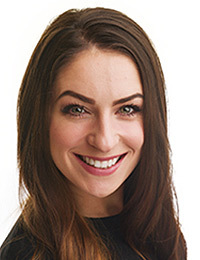 Katie introduced the new “Melody Movement” and Twinkle Steps classes at Dansarena Studios Ltd.
Katie enjoys teaching ballet, jazz and tap for Dansarena, she especially loves watching the children grow in confidence and ability. Katie is instrumental in organising and delivering Workshops over the holiday periods, Katie’s Summer workshop Moana was a huge success. After a year spent studying in Edinburgh for an HNC Certificate in Theatre Dance, Jenn furthered her dance training by accepting a place at London Studio Centre. She graduated from there in 2010 with a BA Hons Degree in Performing Arts. Jenn has worked as a professional dancer in Disneyland Paris and the Middle East she also starred as Jasmine in a UK pantomime tour of Aladdin. Jenn joined the Dansarena team in 2012, teaching RAD Ballet, jazz, tap and musical theatre classes, she also runs our branch school in Girvan. Jenn enjoys teaching Balance in Ballet and Jazz Fit classes for adults at Dansarena Studios Ltd. In 2017 , after studying in the UK and training in Berlin with the Staatsballett, Jenn was awarded a postgraduate qualification in Dance Teaching from the Royal Academy of Dance. Jenn enjoys inspiring a love of dance in all of her pupils, from Preschool to Advanced and Adult classes. Olivia Riddle was born in Troon and trained with Janice Marshall. After completing all her RAD and ISTD graded exams she accepted a place at Dance For All Theatre School, Edinburgh. Olivia graduated in 2016 with a HND (Distinction) in Professional Stage Dance Performance. 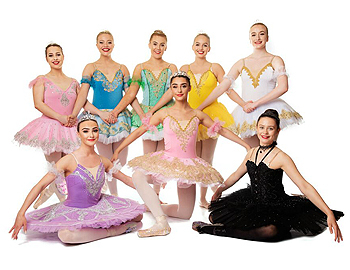 Throughout her training she gained her Diploma in Dance Instruction in Modern Theatre with the ISTD and is currently working towards completing her Diploma in Dance Education in tap and modern. Upon leaving Dance For All Olivia has gained experience taking classes at The Dance Factory, Glasgow under the expertise of Lesley Woods and has also taught for various different schools around Glasgow and Edinburgh. Olivia joined the team at Dansarena Studios Ltd in 2016 teaching the graded modern classes. She has since worked her way up and is now responsible for the all of the ISTD Tap & Modern examinations at Dansarena. 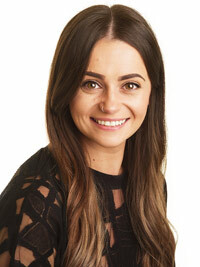 Olivia looks forward to furthering her teaching experience and completing her qualifications in the near future. Tara teaches the Golden Girls flexibility class for the 60 + on Monday afternoons. 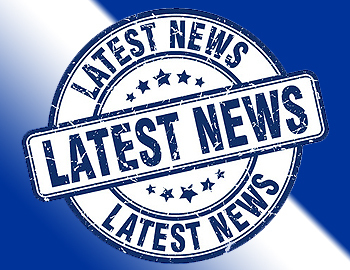 Get all the latest news on all our classes, performances and workshops. 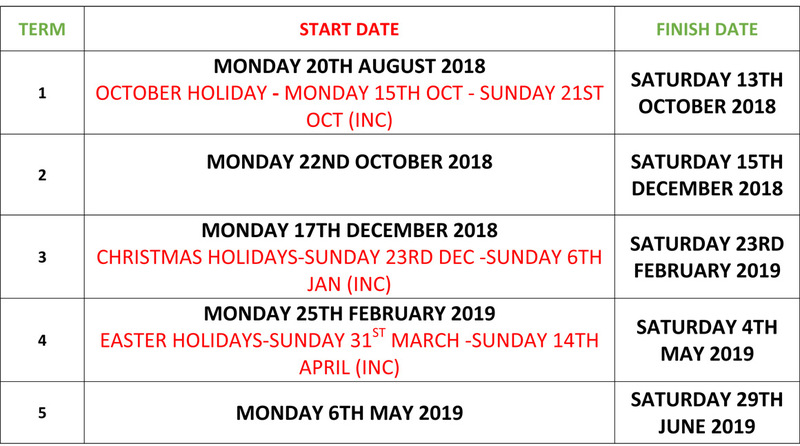 2018 - 2019 Prospectus. 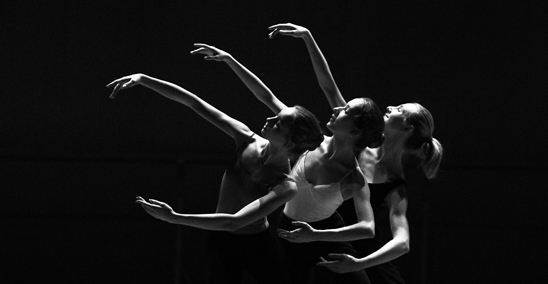 Dansarena offers a wide range of dance classes for children and adults of all abilities.